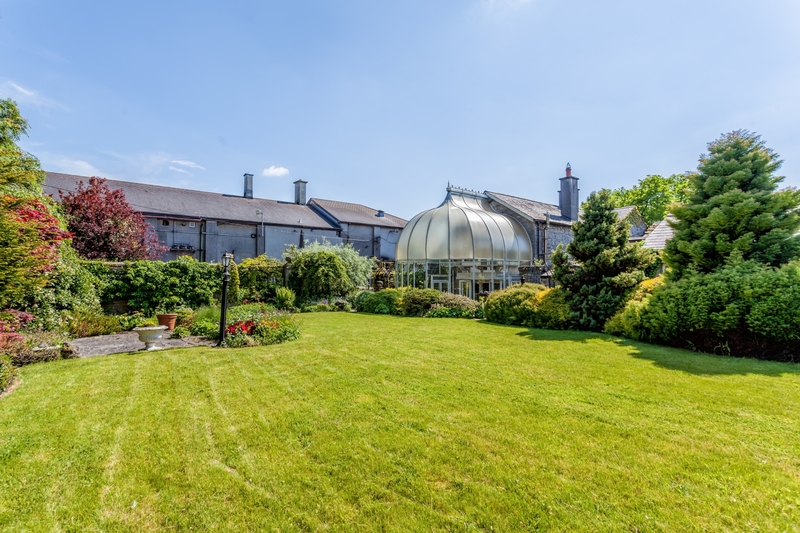 Virginia Lodge is one of the finest Kildare homes to come on the market in recent years, according to Conway Auctioneers. 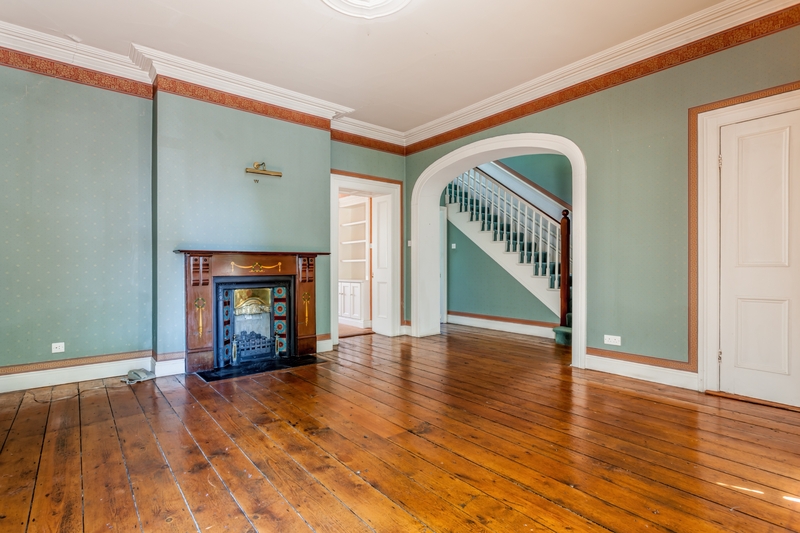 This stunning Victorian townhouse is located in the centre of Kildare town and is one of it’s landmark buildings. Once the home of the Superintendent of the RIC Barracks, which was located across the street, the story goes that the stone used to construct the house came from the castle which is now located behind the Silken Thomas. 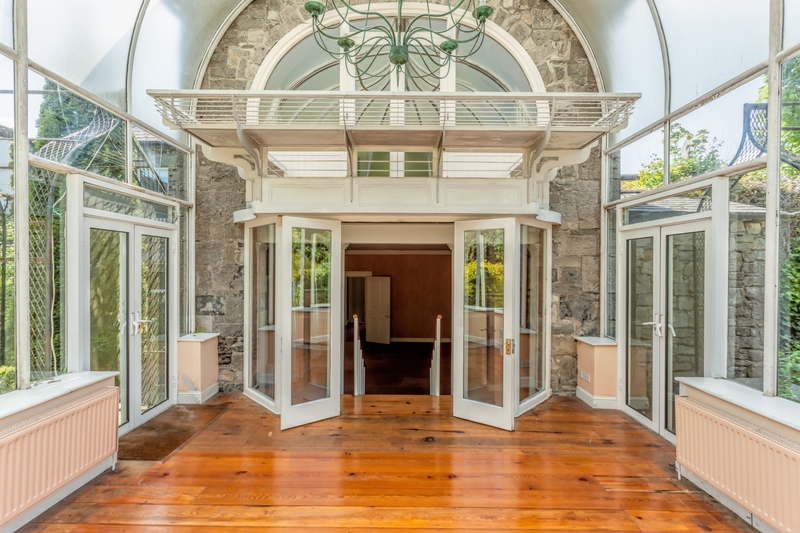 In 1922 the property was bought by a Mr. Charlie Burke from the newly formed Irish Free State Government. 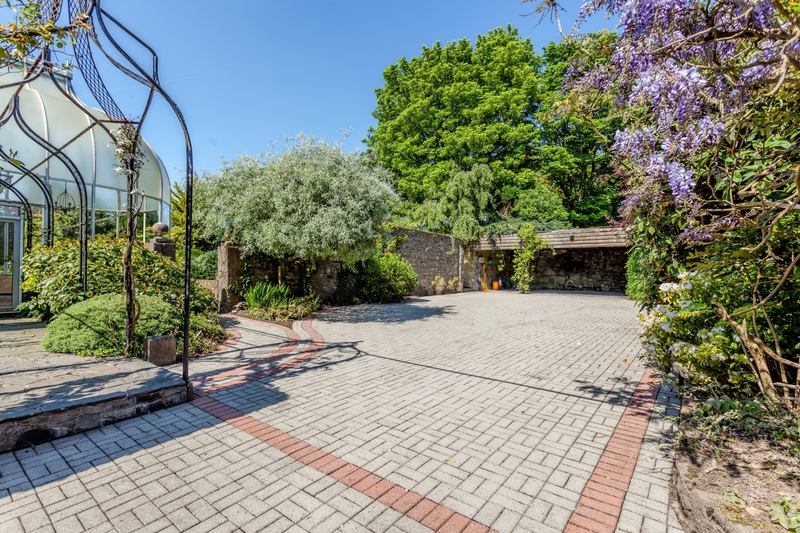 Mr and Mrs Conlan bought the property from Charlie Burke’s son – a Mr. Francis Burke in 1963 and it has remained in the Conlan family ever since. There was once a tennis court in the back garden and the garden wall is the original boundary wall of Kildare. 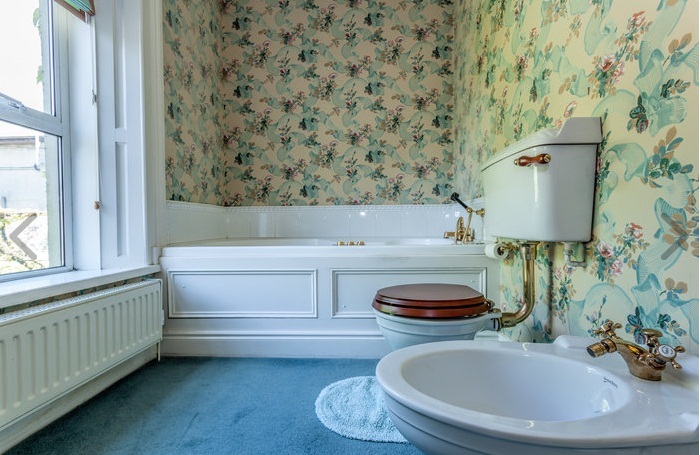 The first private telephone in Kildare was installed in Virginia Lodge. This five bay two-storey stone house stands on a third of an acre. The accommodation briefly comprises entrance hall, with the kitchen and utility to the right-hand side. 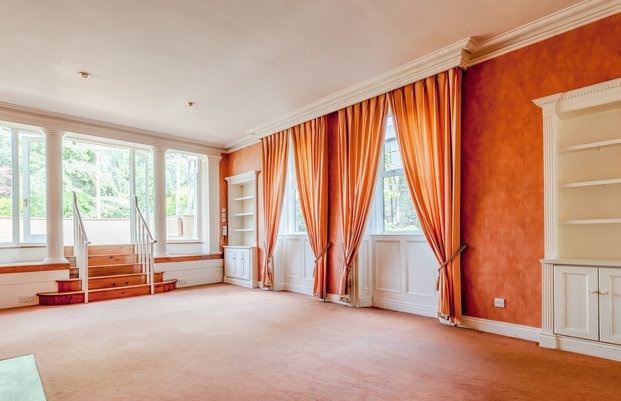 To the left-hand side is a reception room which leads to another spacious reception room and a most impressive raised double height conservatory. Upstairs there are 3 large bedrooms which are all ensuite. There is a side entrance with electric gates, a cobble lock driveway and carport. The garden is very private and is well stocked with mature planting and trees. 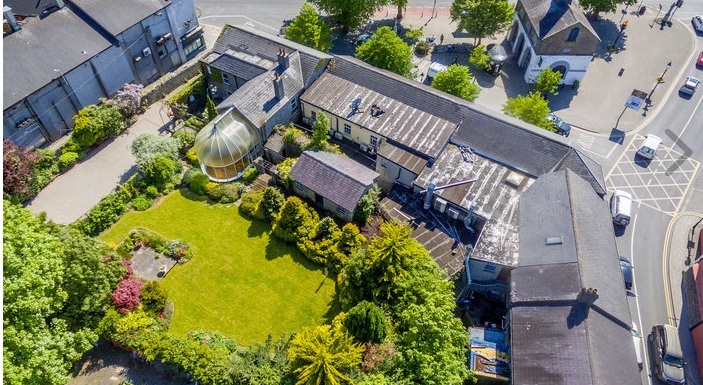 “It is a privilege to be offered the opportunity to bring this wonderful property to the market,” said John Conway. For further information contact Conway Auctioneers on 045 522622.